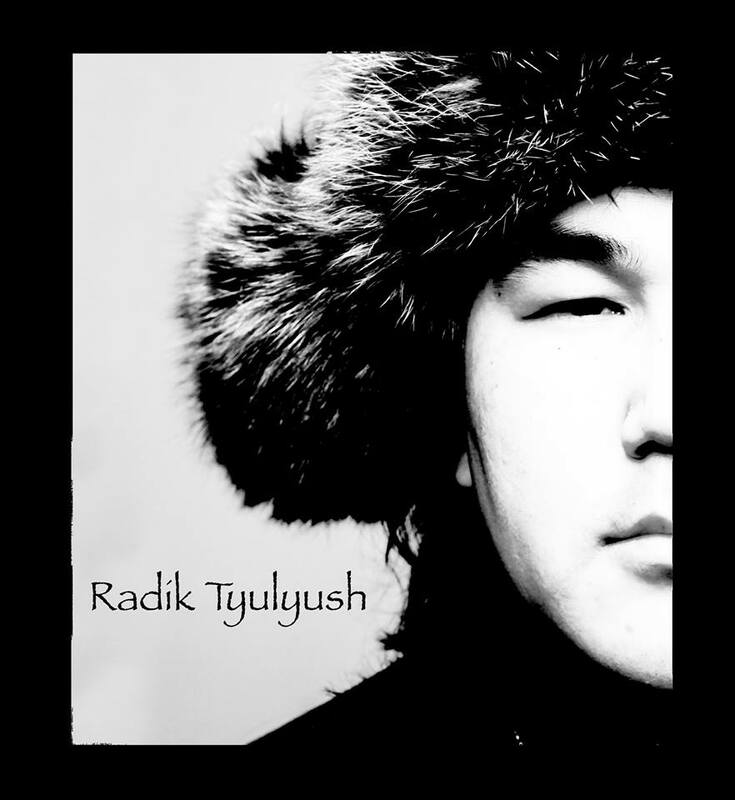 Radik Tyulyush is a musician from The Republic of Tyva. 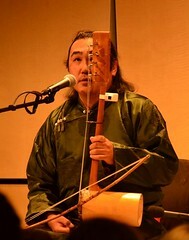 As a member of two well-known world music bands Yat-Kha (2000 – 2004) and Huun Huur Tu (2006 – present), he has toured around the world. Along side with work in Huun Huur Tu, he develops the other projects. He released a solo album Chalama in 2013. 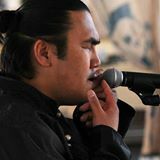 Radik’s latest key performances include WOMAD (Huun Huur Tu) and WOMEX (solo) in 2013. Tickets: 10 euros at the door. Free admission for kids under 10 years age. The new documentary film about Tuva will be shown on May 15th, 16.00 at the same place. The film shows the lifestyle of Tozhu reindeer herders, Kaa-Khem region’s Russian orthodox old-believers and nomads-cattlebreeders of the steppe. Documentary is free for audience. will take place in Karjalohja, May 17 — May 18th. This entry was posted on 05/14/2014 by Radik Tyulyush. It was filed under ART, CHALAMA, CONCERT, FOLK MUSIC, GIRTLAK MÜZİĞİ, KONSER, MUSIC, Throat singing, THROAT SİNGİNG and was tagged with Documentary film about Tuva, folk music concert, Radik Tyulyush, Radik Tyulyush concert in Helsinki, Radik Tyulyush solo concert in Helsinki, The composer Radik Tyulyush will give an intro to the documentary, Traditional cultures, turkic, tuva, Tuvan throat singing in Helsinki.